Todd Navigation supplies navigation charts and publications to two official ADMIRALY Sub Distributors: Telstar in Piraeus, Greece, and AVR Publicacoes e Material Nauticos Ltda in Macae, Brazil. 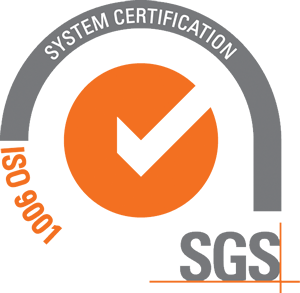 Official sub-distributors most hold ISO9001 certification including a scope to store and maintain charts and publications to the standards of the UK Hydrographic Office. Telstar have the ability to print most ADMIRALTY charts through the Print-on-Demand (POD) service. Companies who wish to become sub distributors of Todd Navigation should write to William Todd in the first instance. 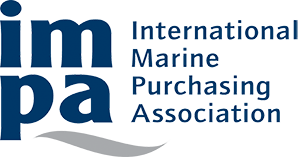 Sub distributors must have ISO9001 2015 with a scope which covers the supply of nautical charts and publications.